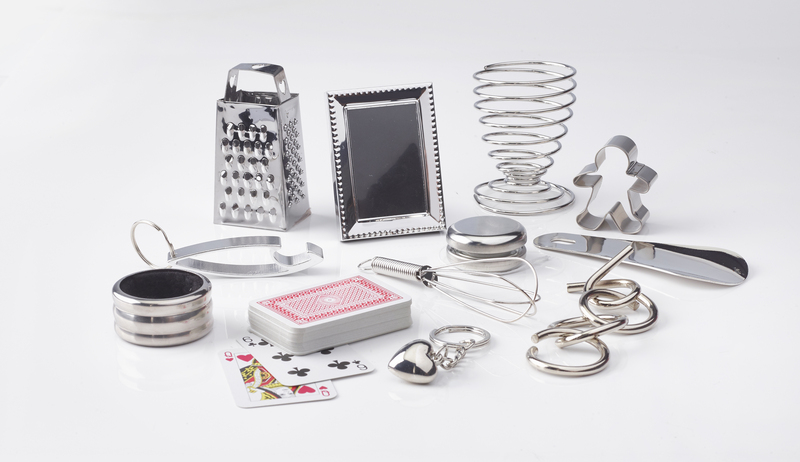 Beautiful silver and white Christmas crackers. 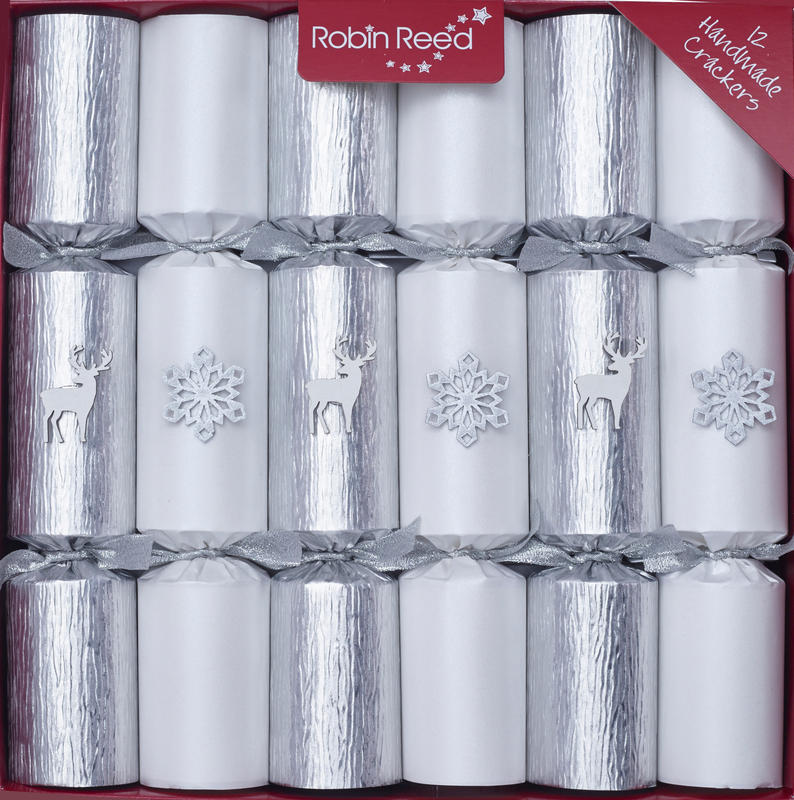 These contrasting glossy silver foil and snowy white shimmer paper Christmas crackers will look amazing on your Christmas table. Finished with glittery silver ribbons. Each cracker contains a snap, a Mayfair gift, a deluxe party hat and an amusing joke.